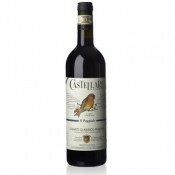 Appellation or Vine Chianti Classico D.O.C.G. 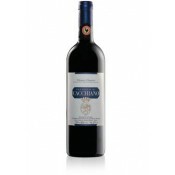 This Chianti Classico D.O.C.G. 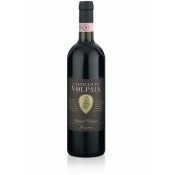 is produced exclusively with the Sangioveto grape variety and a small quantity of Canaiolo. Reaching maturity in tonneau and small barrels of French oak at around 9 months, followed by an equivalent period in the bottle. 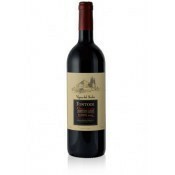 Using only native vines and no Cabernet or Merlot, it maintains the traditional formula of the most famous of Italian wines without conforming to the fashion for using southern Italian grapes which darken the beautiful ruby-red of Sangioveto. 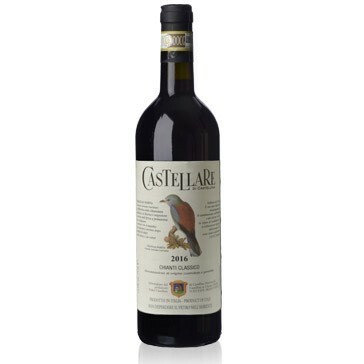 A wine which in it’s authenticity attains maximum elegance. Tuscan cured ham and salami, game, red meat. Serve at 18 degrees in a transparent crystal stem glass. If stored well can normally be consumed within 4-5 years, the bottle should be stacked horizontally in a cool, humid and dark cellar.